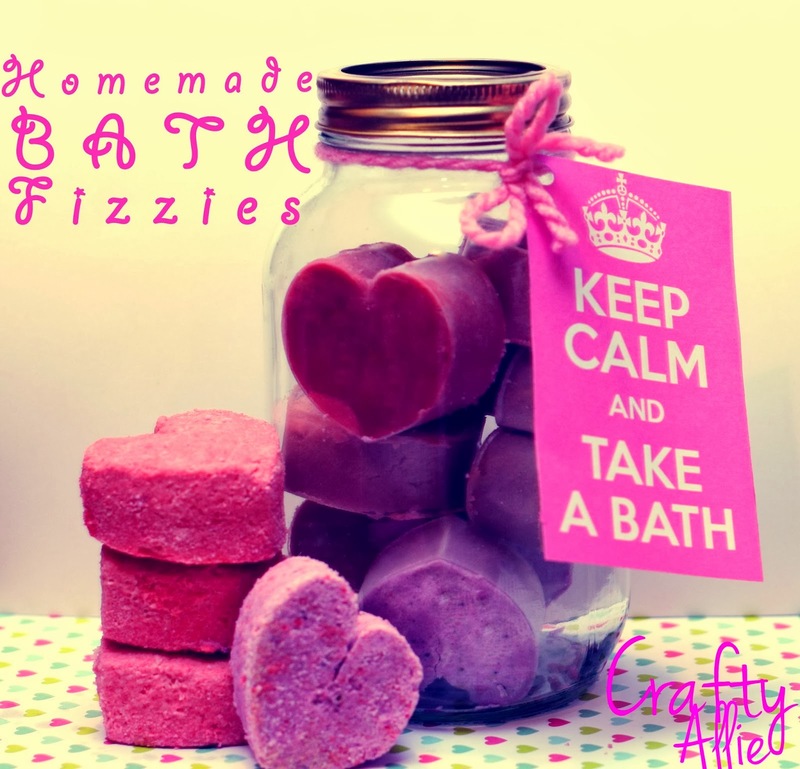 Allie, from Crafty Allie, shared a tutorial on how to make these cute bath fizzies. 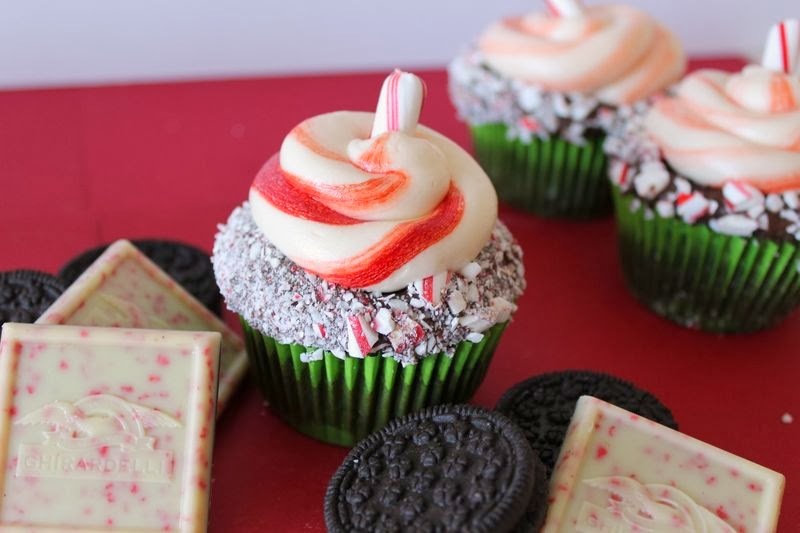 Aida, from the Crafting Foodie, shared her recipe for these gorgeous cupcakes. 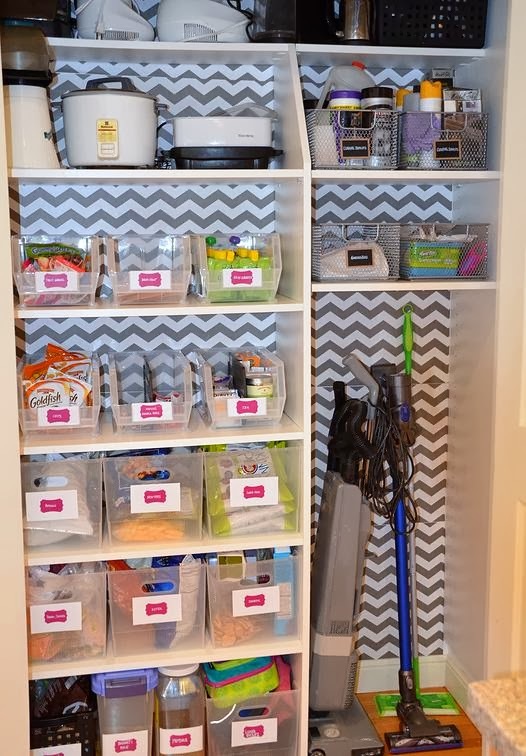 Michele from Neat Little Nest shared this amazing pantry makeover. I'm not finding the button to link up with. Just wanted to check and make sure it's not my computer. 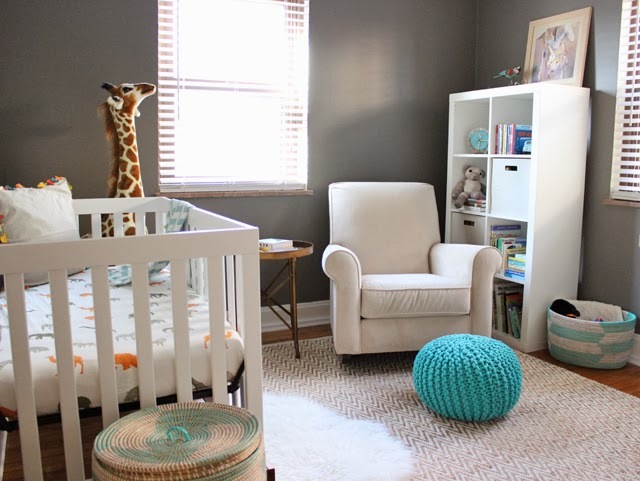 Thanks for sharing my nursery! 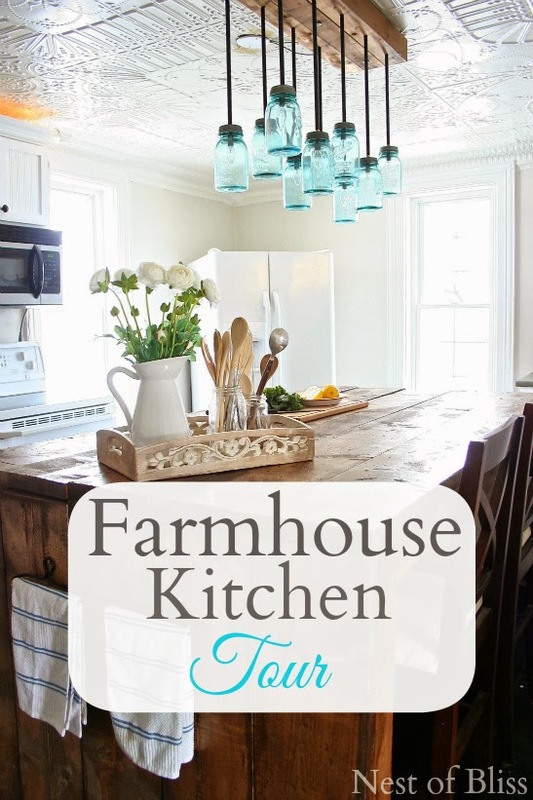 Loved that farmhouse kitchen tour too. Thanks so much for hosting! I love your features. That kitchen is to die for! Thank you so much for hosting another fun link party. I hope you're resting when you can! Great features! Thanks so much for the party! Lovely features - especially the Farmhouse Kitchen! Good morning, Rita and Happy Sunday to you! Thanks for hosting. Thanks for hosting. Your little boy is precious. Enjoy the time. I love the mason jar lighting!